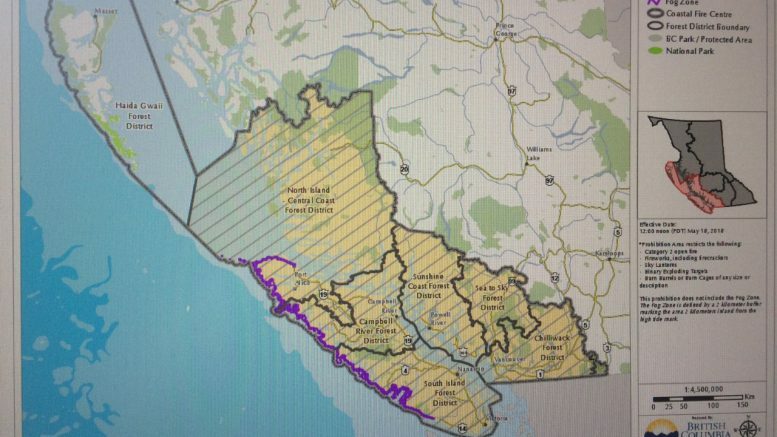 Fraser Valley/Victoria – Effective at noon on Friday, May 18, 2018, Category 2 open burns will be prohibited throughout the Coastal Fire Centre’s jurisdiction, with the exception of the Haida Gwaii Natural Resource District and the “Fog Zone”. These prohibitions apply to all public and private land unless specified otherwise, for example in a local government bylaw. 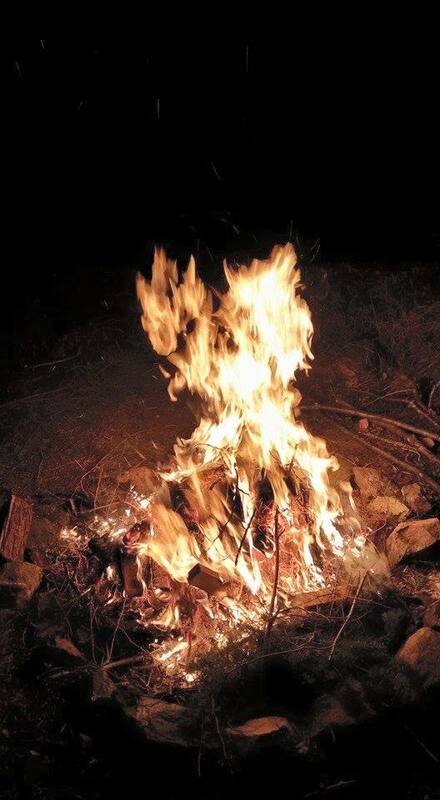 Please check with local government authorities for any other restrictions before lighting any fire. 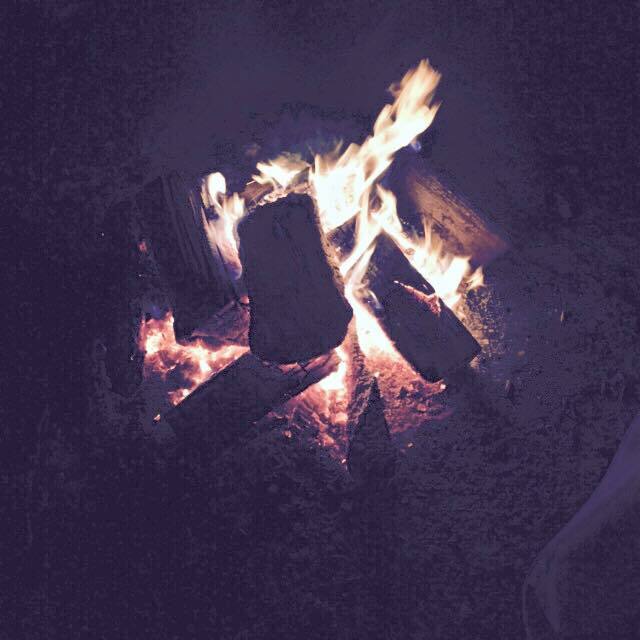 People lighting a campfire must maintain a fireguard by removing flammable debris from around the campfire site and they must have a hand tool or at least eight litres of water available nearby to properly extinguish the fire. They also must ensure that the campfire is completely extinguished and the ashes are cold to the touch before leaving the area for any length of time. 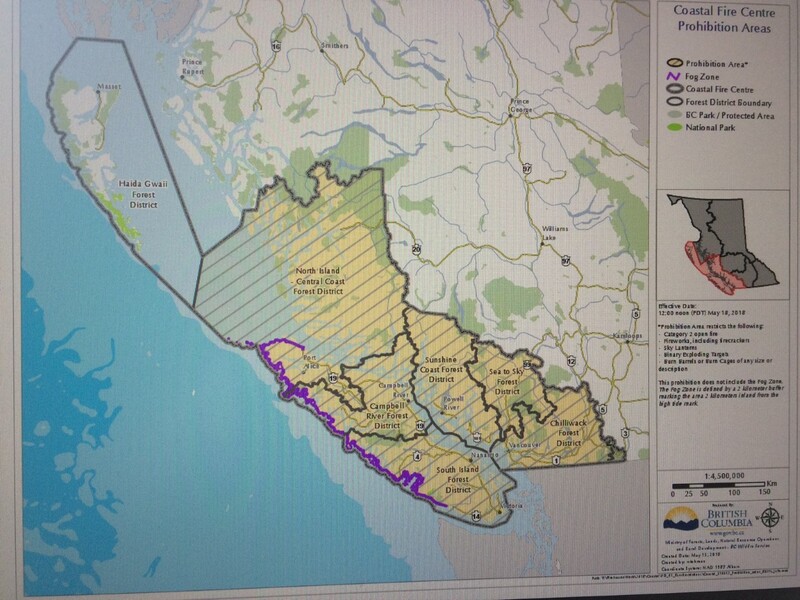 Be the first to comment on "Open Burning Restrictions In Coastal Fire Centre"